Over a century of handpicked memories. Located in the heart of Western Pennsylvania’s Amish Country, they have been growing quality fruit since 1861. 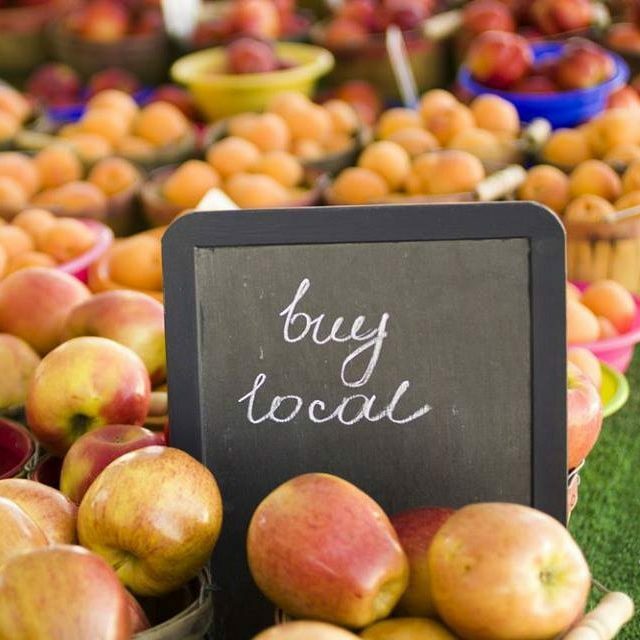 Locally grown produce ranging from various fruits such as apples and plums to various vegetables such as sweet corn and asparagus. Aug- Oct 7:30 a.m. to 8:00 p.m.
Nov- July 7:30am a.m. to 5:30 p.m.